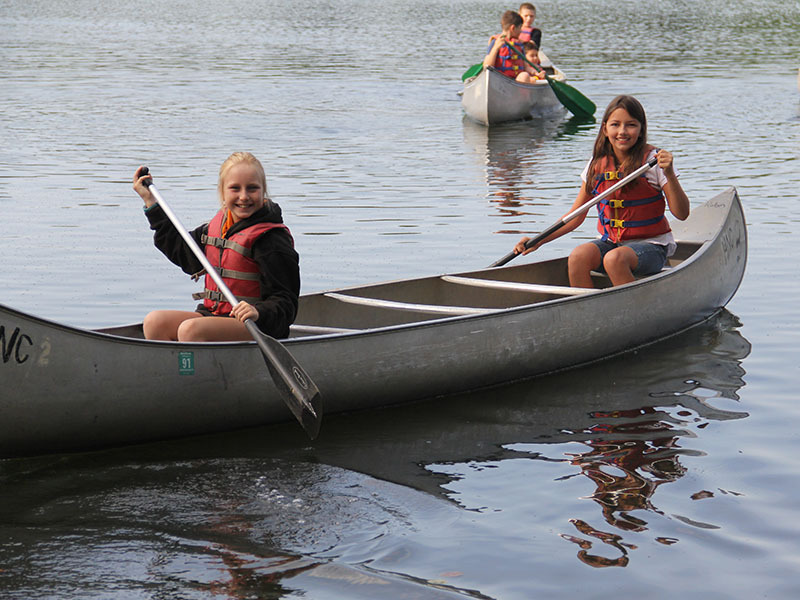 We look forward to your child connecting with nature while enjoying classic camp traditions and educational activities in our summer day camp, overnight and excursion camps. 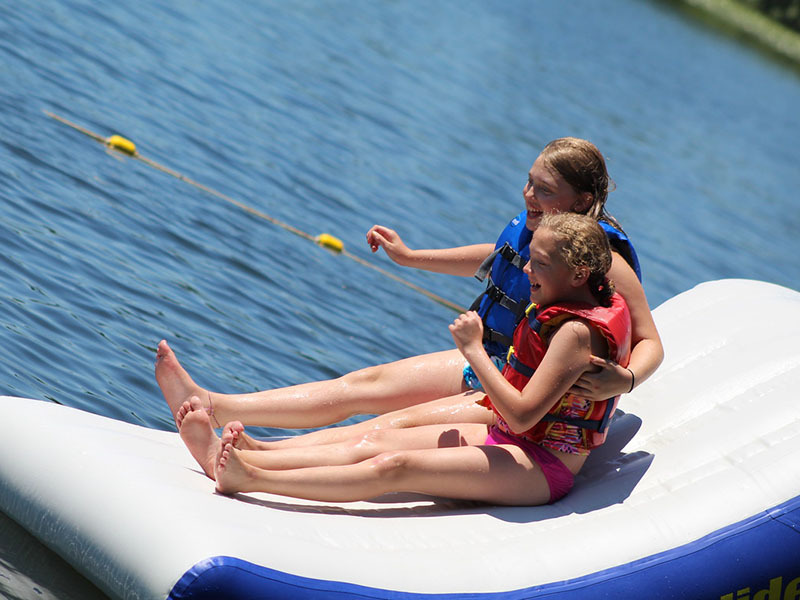 Our goal with all Camp Wonder programs is to provide a fun, adventurous, and enriching summer camp experience – to teach children to be faithful caretakers of one another and the world around us. 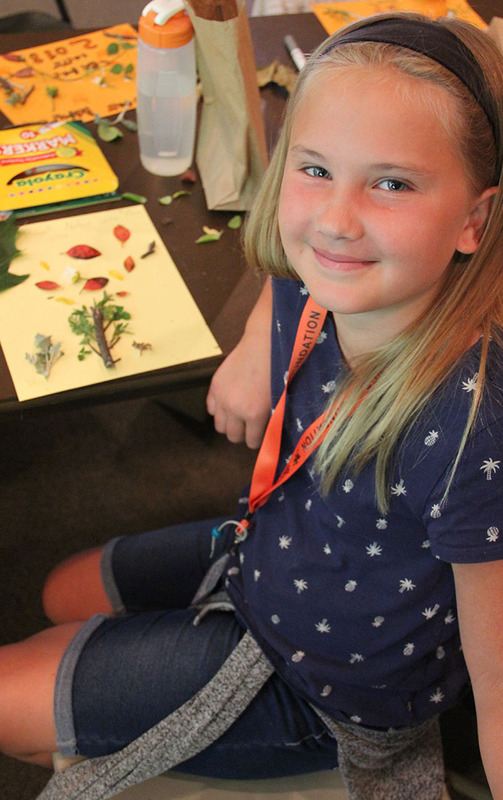 NATURE Kids will explore the joys of the natural world, the wonders of wildlife, and the importance of caring for our environment. GROWTH All kids will have opportunities to learn new skills and experience personal growth. KINDNESS We believe that teaching simple acts of kindness will result in a ripple effect, creating a wave of good in our community and beyond. 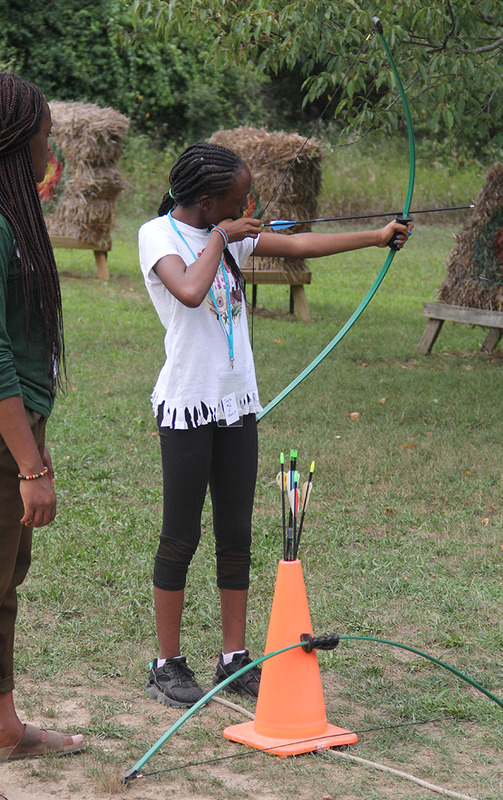 LEADERSHIP By equipping youth with our core values and teaching priceless leadership skills, campers leave Camp Wonder with the tools and strength of character to make a difference in their schools, communities and in the world! 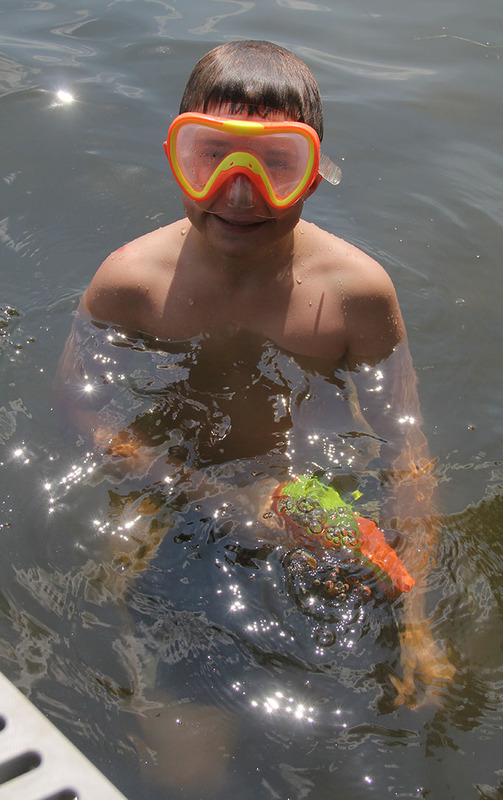 Scroll to the bottom of the page to learn more about our day, overnight, and excursion camps. 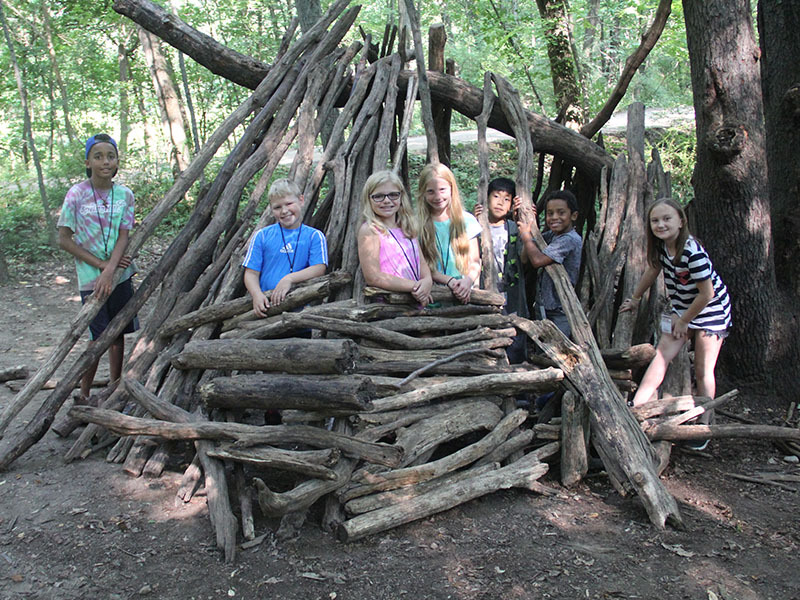 Camp Wonder at the Howell Nature Center invites new and returning summer campers to preview our 2019 Summer Camp Programs. Bring your friends and family for an afternoon “camp sampler” of exciting summer programs and activities. Meet the staff and tour the facility. 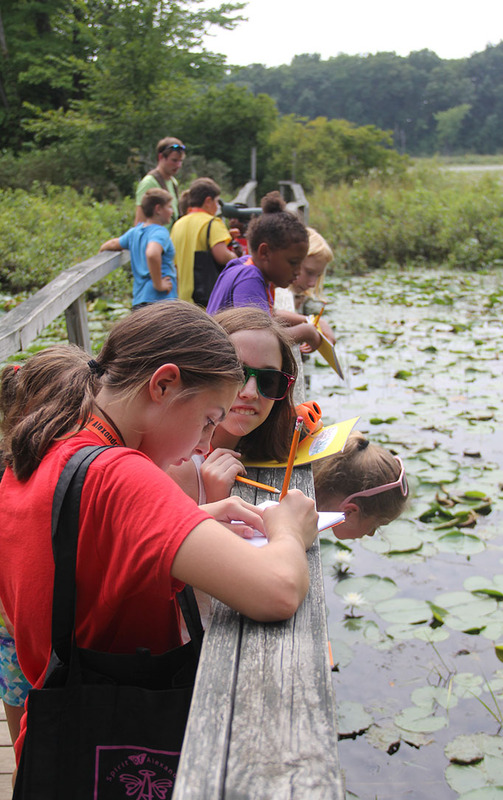 When people ask what differentiates the Howell Nature Center from other camps, we say with great pride that it’s the people. 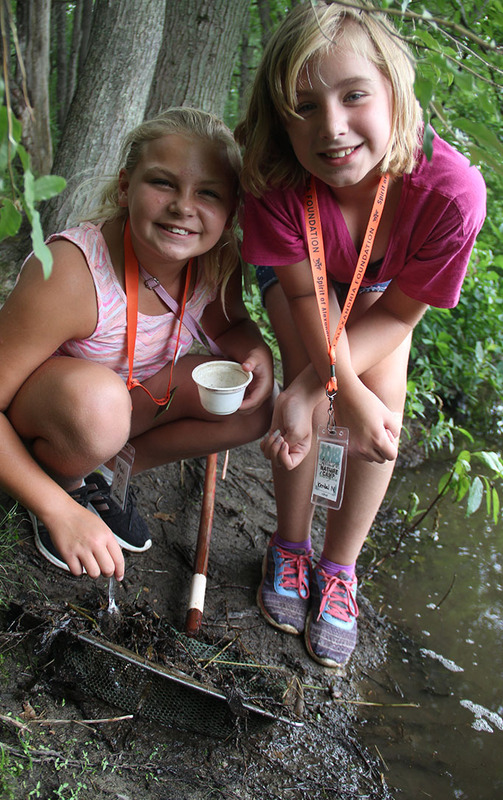 Each summer, over 60 enthusiastic and caring staff come to the Howell Nature Center to shape and impact campers’ lives. All staff members undergo background checks and a stringent training program. 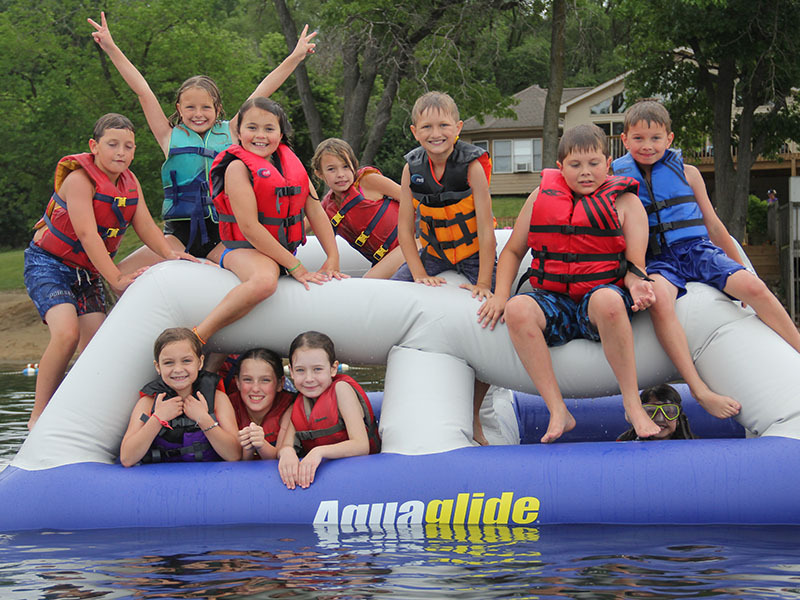 We stand dedicated to providing a safe and fun experience for your child. 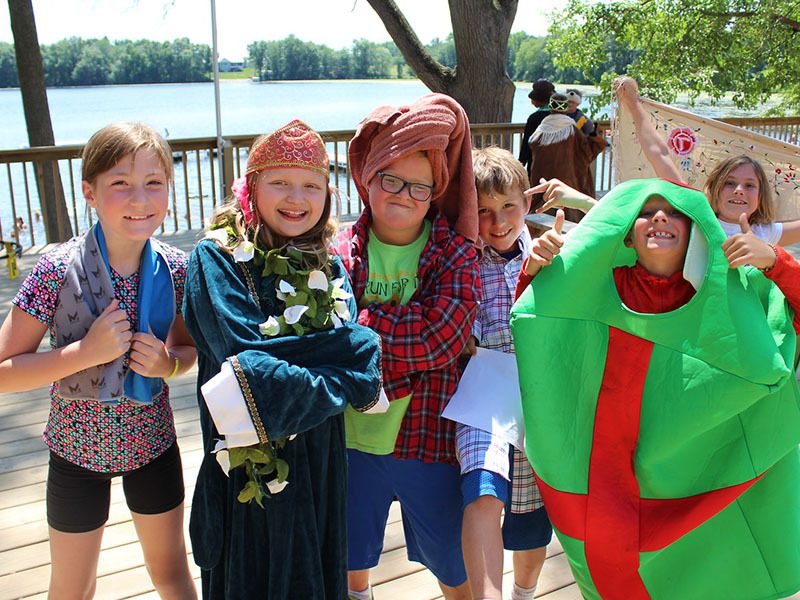 Safety first, fun every minute – our certified health officers are available 24 hours per day to campers. These health officers operate under the watchful consultation of a local physician. Through this partnership, there is an ongoing review of safety policies and procedures. 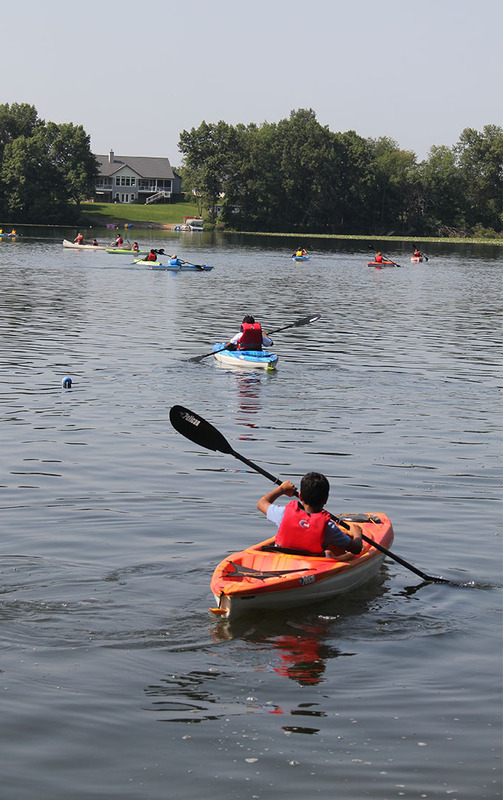 Camp leaders are Red Cross First Aid and CPR Certified and all aquatic and adventure-based programs are operated by certified staff. 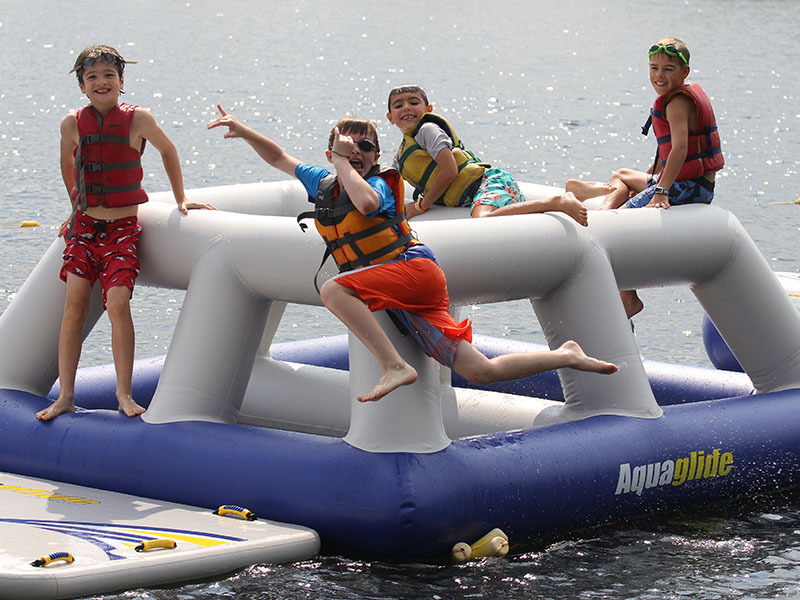 In addition, our camp is licensed by the State of Michigan and certified by the American Camp Association. The Spirit of Alexandria Foundation (SOA) was created in honor of the legacy of Alexandria Bennett, a little girl whose passion for nature and generosity were evident to everyone around her. 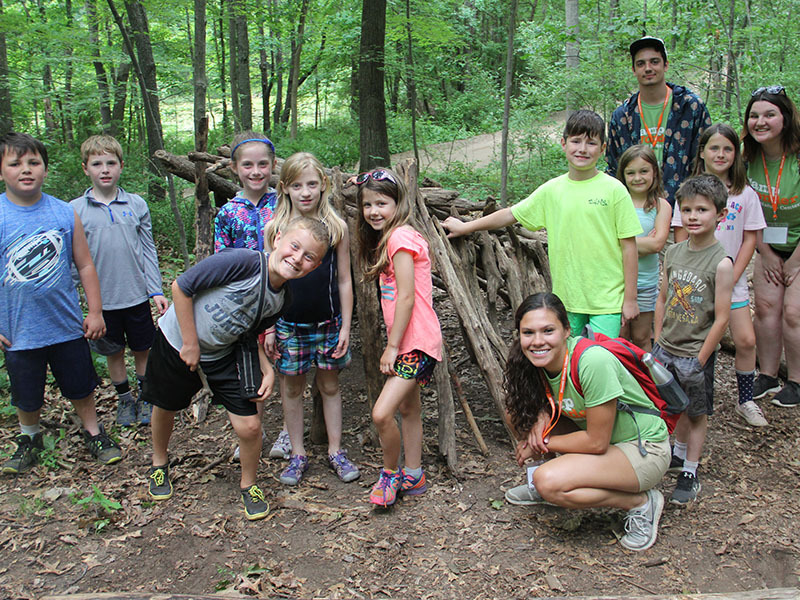 For a decade, the Foundation and the Howell Nature Center have partnered in spreading the joys of nature and providing summer camp experiences to thousands of youth. 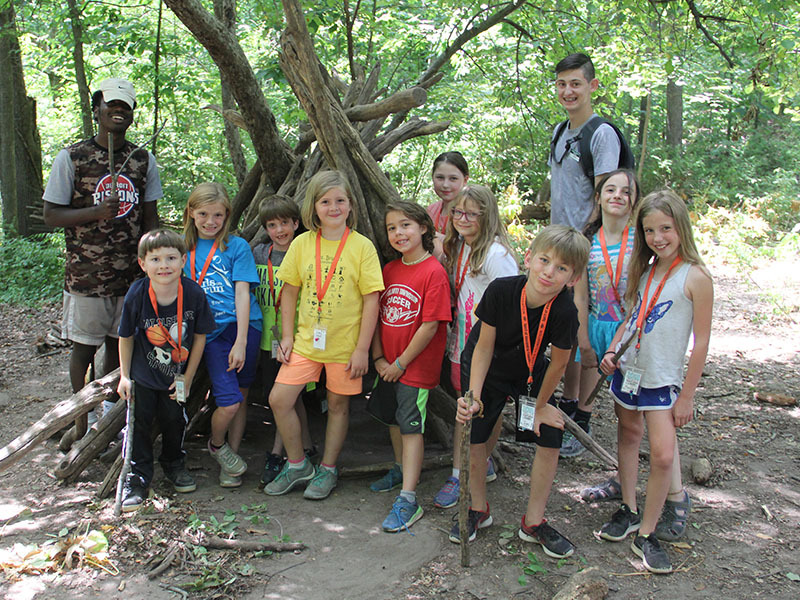 Through Alexandria’s inspiration, the Spirit of Alexandria Foundation generously offers scholarships for children to attend the SOA Summer Day Camp and SOA Overnight and Excursion Camps at a highly subsidized rate. 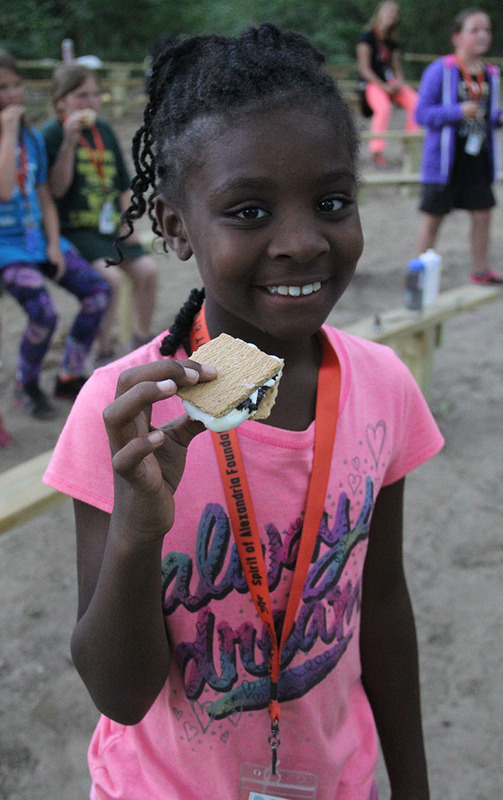 This offering is not income based, but rather provides scholarships for all, addressing our shared mission and passion – providing every child an opportunity to experience summer camp and connect with nature. This form is available electronically online through the CampBrain Registration process. Scholarships are on a first come basis. 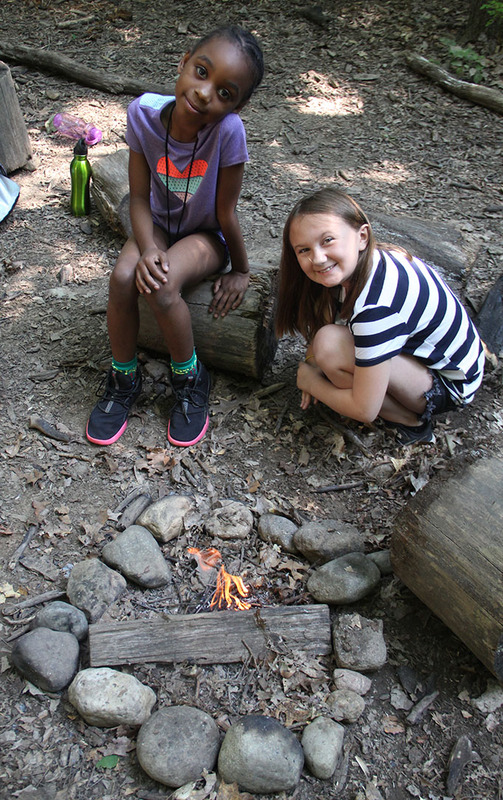 Because we believe every child should have the opportunity to experience summer camp regardless of their inability to pay, the Howell Nature Center has a Tuition Assistance Program. 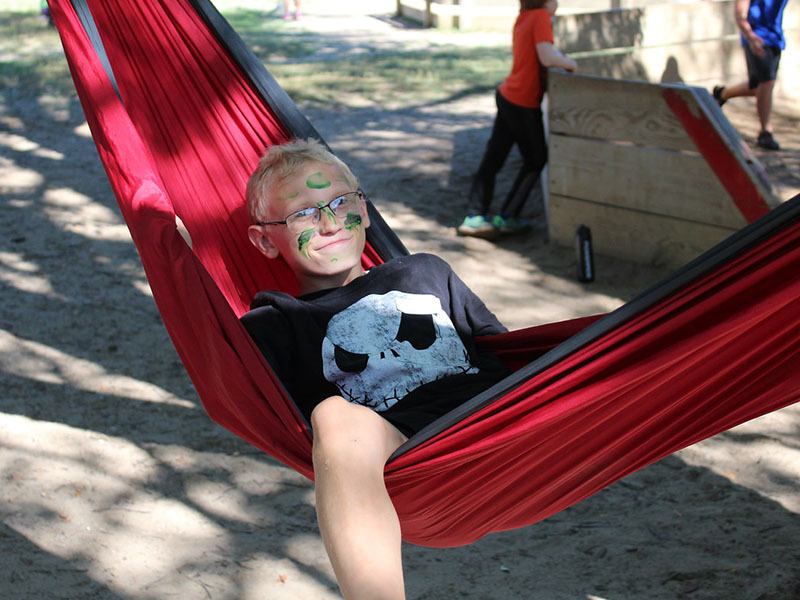 If your family is in need of financial assistance for your child(ren) to attend summer camp, please review the Campership Application guidelines and complete the Campership Application form. You will receive notification of your request within three weeks of your application. Please click here for guidelines/application. Tuition Assistance based on availability. Payment: Note that payment (deposit or payment in full) will be required to complete registration. Grade/group for your camper: Please remember to register your camper for the grade they will be entering in the Fall. Multiple campers: If you are registering multiple campers for the second sibling rate, please register them at the same time to receive the discount. Returning to your registration: If you are not able to complete your registration, you may return later. Please note that your camper’s spot will remain there as long as a spot is available. However, if your registration is not complete, another camper can take the spot. SOA Scholarships: If you are seeking an SOA scholarship for camp, please proceed through the online registration process available here. Tuition Assistance Program: Please read through the Tuition Assistance Guidelines and fill out the provided form. 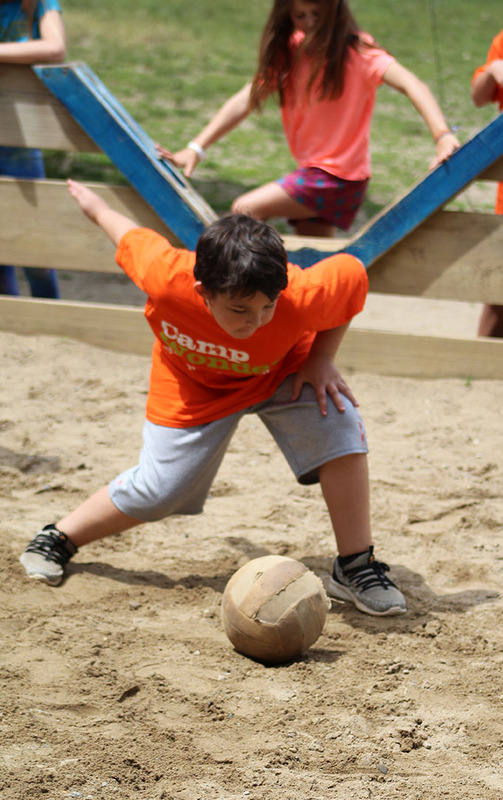 Policy Information: Prior to registering online, please see the following packets for policy information: Day Camp Parent Policy Packet or Overnight & Excursions Parent Policy Packet. 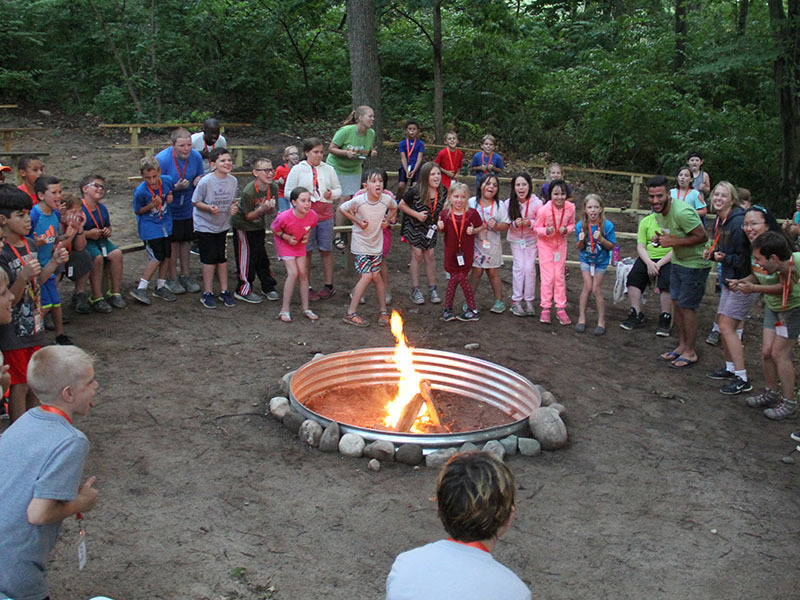 For more information on Camp Wonder (Pricing/Descriptions), check out the Camp Wonder Summer Camp Guide!